At Williamstown Health + Lifestyle, we harness the unique power of Shockwave Therapy to help with a wide range of musculoskeletal injuries. High-energy soundwaves assist in deep intrinsic injury healing within the bodies’ connective tissue making this non-surgical treatment ideal for both acute and chronic pain. 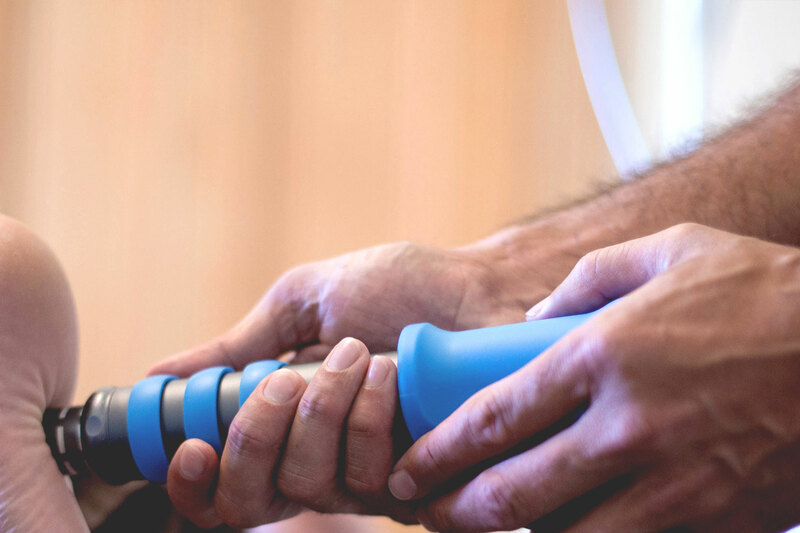 Patients suffering tennis elbow, frozen shoulder, heel pain and spurs, hamstring injuries, shin splints and hip pain can all benefit from Shockwave Therapy. It has also been found to increase movement and reduce discomfort immediately, with no need for medication.